As a non-profit, independent, local radio station, we take our commitment to public service seriously. That's why, in 2017, longtime MVYRADIO employee Laurel Redington became our full-time Community Outreach Director. Laurel's job is to make sure that the various constituencies and communities in our broadcast area are represented on our station. You can hear those voices on programs like Person Of The Week, The Vineyard Current and Night Casts. Our Community Outreach extends beyond the airwaves. You may find Laurel working as a mentor to local students, or running her Radio Games program at the Edgartown Public Library, or engaging with members of our Community Advisory Board. If you'd like to learn more about our efforts, read our monthly Community Outreach newsletter. We post it here, and you may find it posted around the Island. 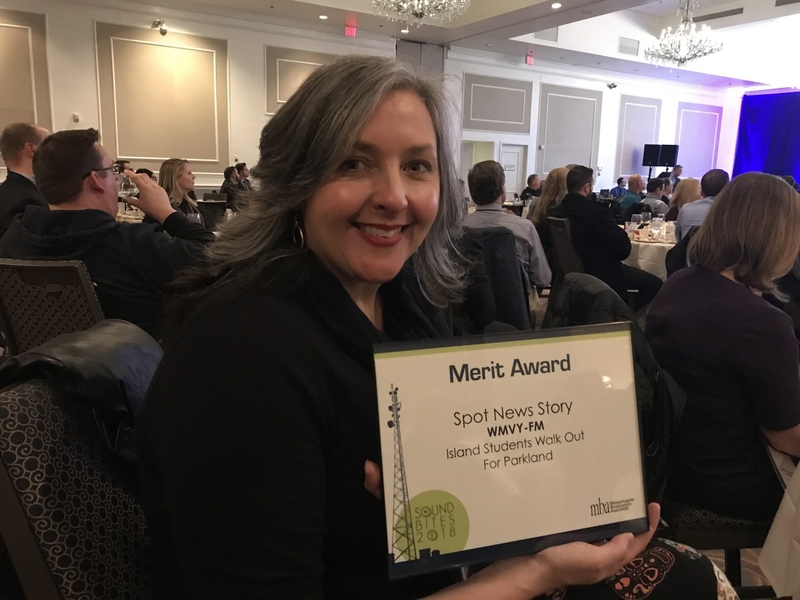 Congratulations to MVYRADIO’s Community Outreach Director Laurel Redington on winning her third Massachusetts Broadcasters Association Award in three years! 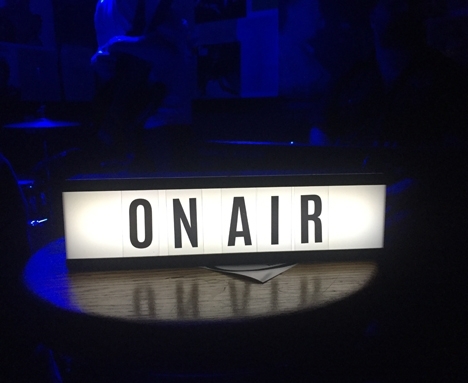 2018 marked the inaugural year of MVYRADIO's Local Music Café LIVE ...where Alison Hammond took her local music program out into the Martha's Vineyard community with live recordings at The Ritz in Oak Bluffs. Thanks to a slew of local musicians and sound techs, and with the support of The Ritz, the first year of this project produced stellar live recordings that were aired on The Local Music Café and further connected Martha's Vineyard to its worldwide listening audience.